Dr. Mohammed Fawaz AlBishri is an Entrepreneur in the field of Health care services holding a PhD from the faculty of commerce, AlAzhar University in Health care Management. 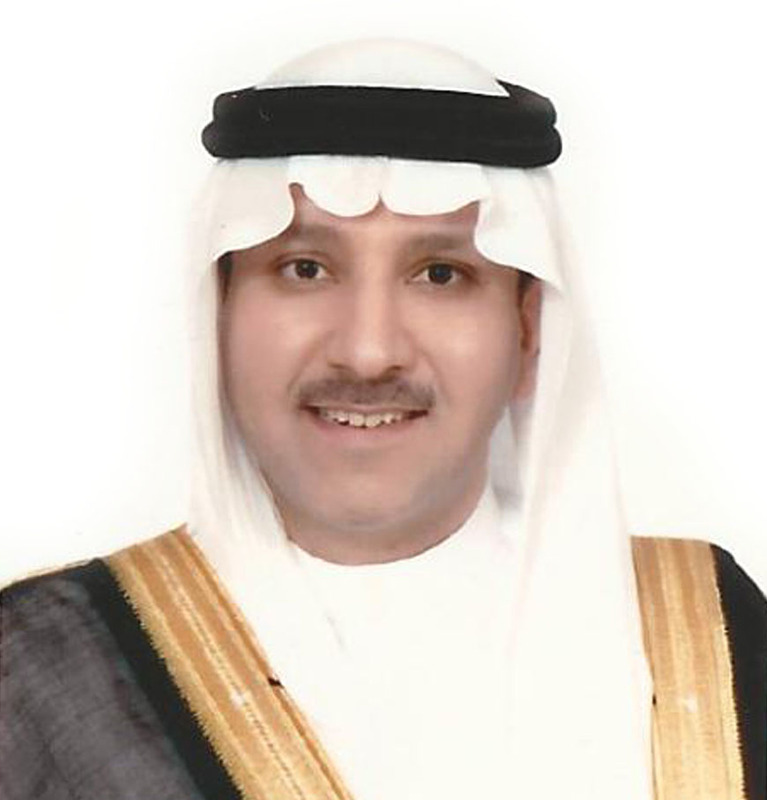 He is a founding member and Chairman of the Board of Directors of several companies in the field of Health care among them are Elaj medical services company, Saudi Health Investment company and Alborg Saudi Arabia with 25 years of experience. Copyright © 2017 elaj group. All right reserved.